When Karin Perry and I drove home from San Antonio last week, we stopped at several locations along the route to collect some Poke balls. The Bluebell Creamery had 3 good locations. There were a few along the route. Even here in Ohio, there have been some sightings. Yes, I have joined in the PokemonGo craziness. It is not because I love the game, though. It is because I can see so many applications for kids. One of our MLS grads has decided to fold her library with lures to draw in kids. I love this idea. As for me, I want to build some ladders and reading sets that will become the subject of some displays i the library. 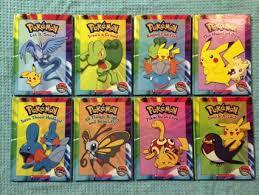 Of course, there are the usual suspects, the Pokemon books themselves. 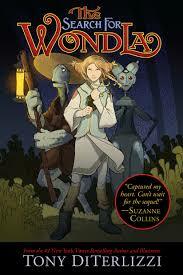 But let's move beyond these to the Wondla books by DiTerlizzi that have augmented reality (AR) and the Patrick Carman books that refer readers to websites as they read to solve a mystery or move the story forward. There is a running joke in our house. When BH sees me with a new game or a new piece of music or something else that might appeal to kids, he knows I am doing "research." 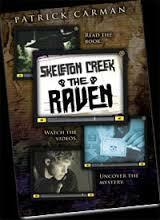 He also knows that sometimes what begins as "research" develops into an interest passion, or obsession of my own. As I grow older, I feel the need to dip into popular culture so I can better understand the new generations of students. I want to see what all the fuss is about. I want to reflect on how I might use the new obsession might impact learning on other ways. Now, if you will excuse me, it is time to go out and see if there are some PokemonGo items to collect.